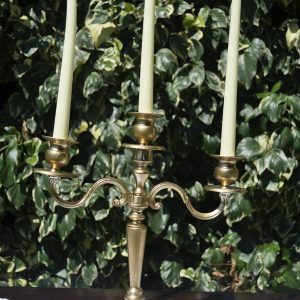 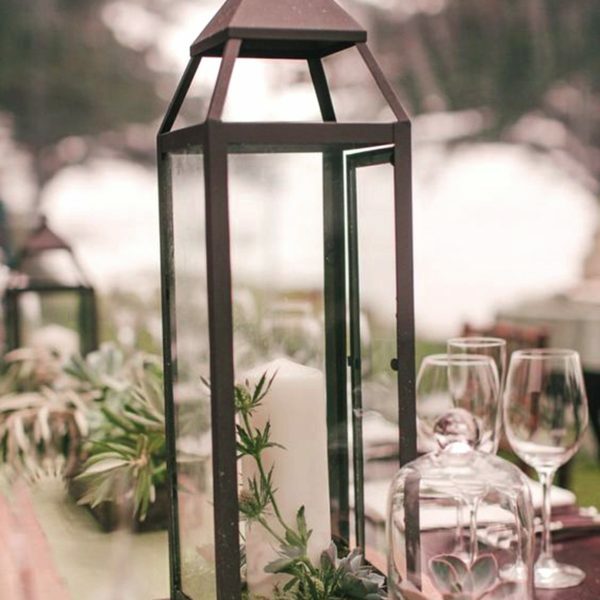 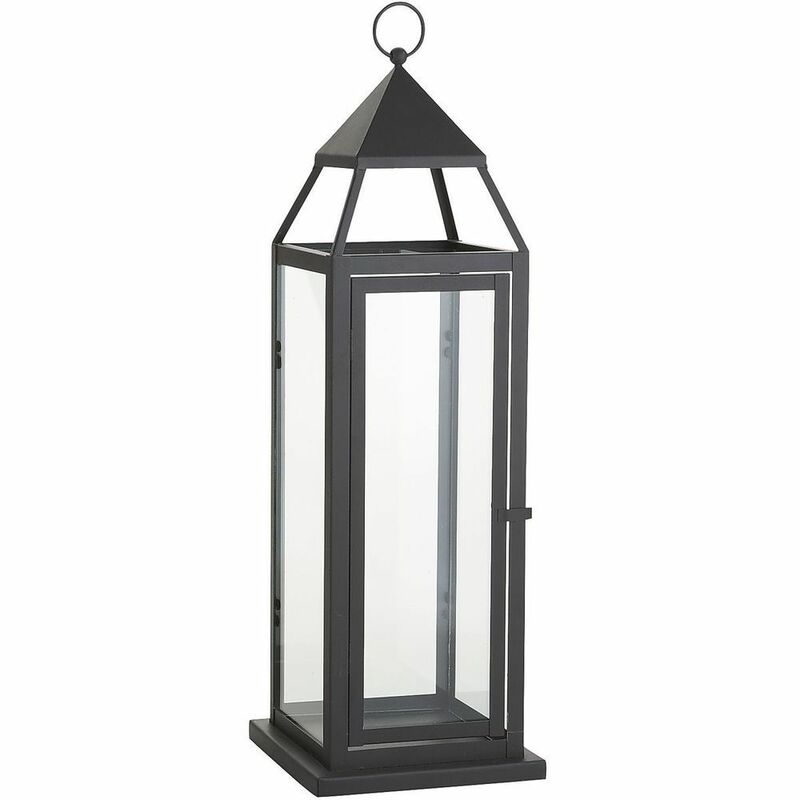 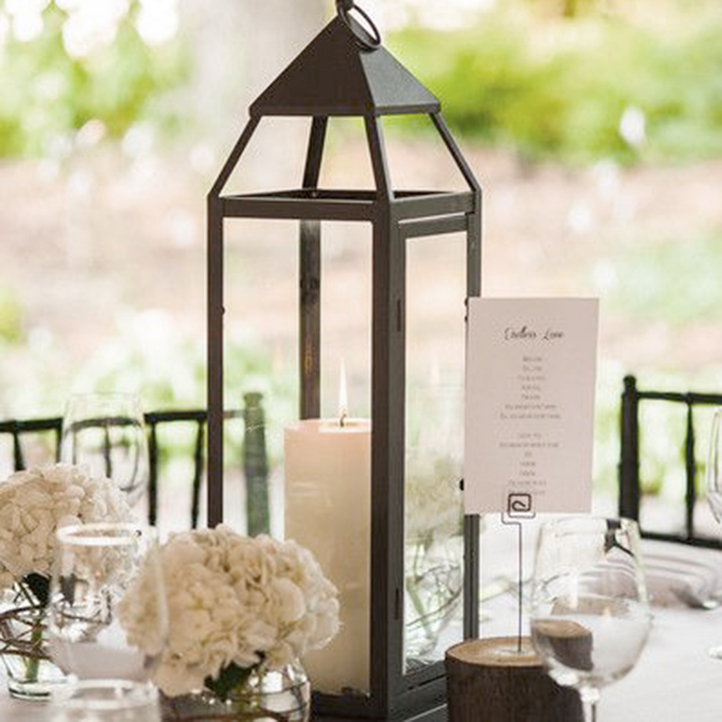 These 24″ tall black, cottage-style lanterns make beautiful wedding centerpieces. 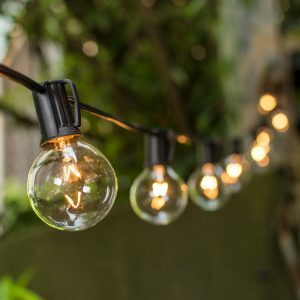 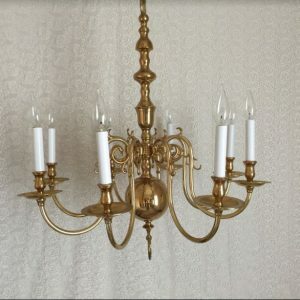 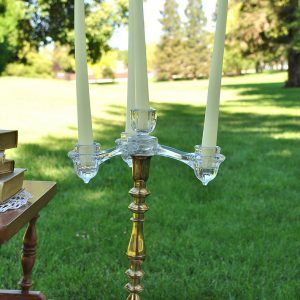 They can also be hung and are topped with a ball finial. 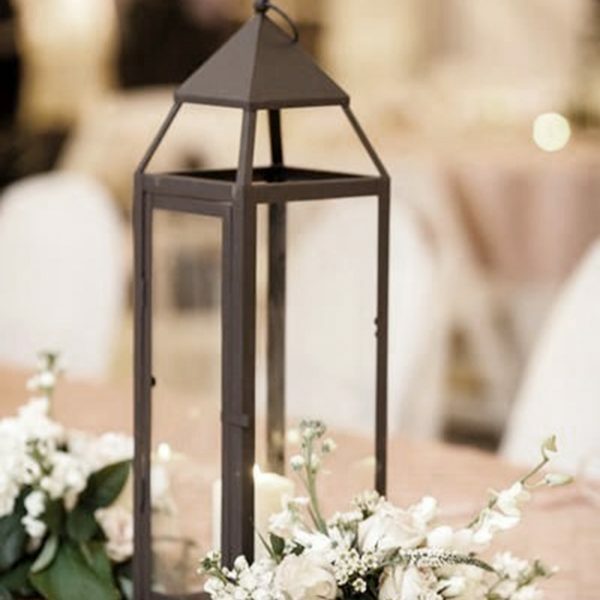 Mix and match with the medium to create stunning arrangements, or line your ceremony aisle or staircase.